Barbie has her share of fans — millions of them, around the world. Over one trillion Barbies have been sold since she came onto the market in 1959. And nearly 95 million Barbie dolls find their way into homes each year. Mattel keeps knocking it out of the park with exciting new lines like the Inspiring Women collection and movie tie-in dolls, like the ones that accompany Ava DuVernay’s A Wrinkle in Time. Still, in all that time — nearly sixty years — not every idea is going to be a winner. And sometimes Mattel made choices that made the rest of us scratch our heads turning them into the most controversial barbie dolls. 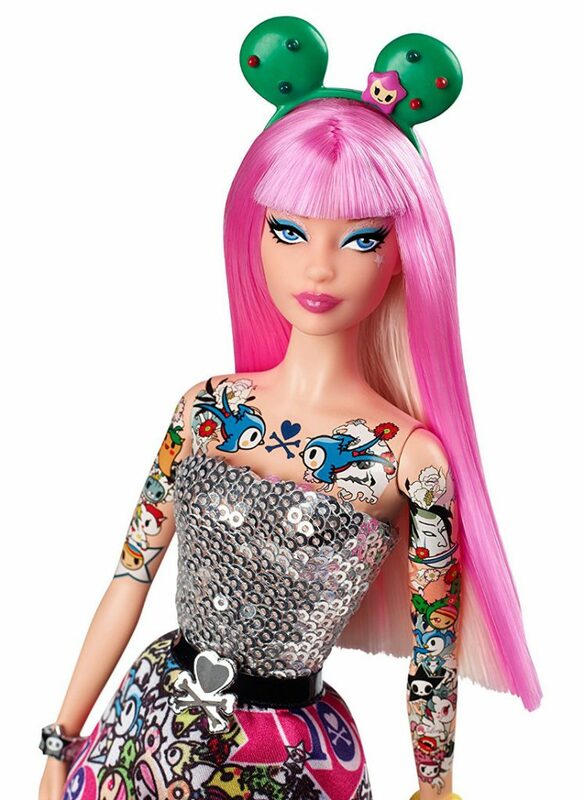 There’s nothing wrong with tattoos, but when Barbie’s core market is aged three to six, a tattooed Barbie is a controversial Barbie. There were actually several Barbies sporting ink at various times. In 2011, Mattel released three dolls created in collaboration with lifestyle brand Tokidoki. These featured edgy fashion, and even a little pet dog dressed, inexplicably, in a cactus costume. The dolls also had tattoos — and not just a little heart or butterfly, but full on sleeves. We think these dolls are adorable, but a lot of parents were upset because they thought it would encourage their kids to get inked themselves. 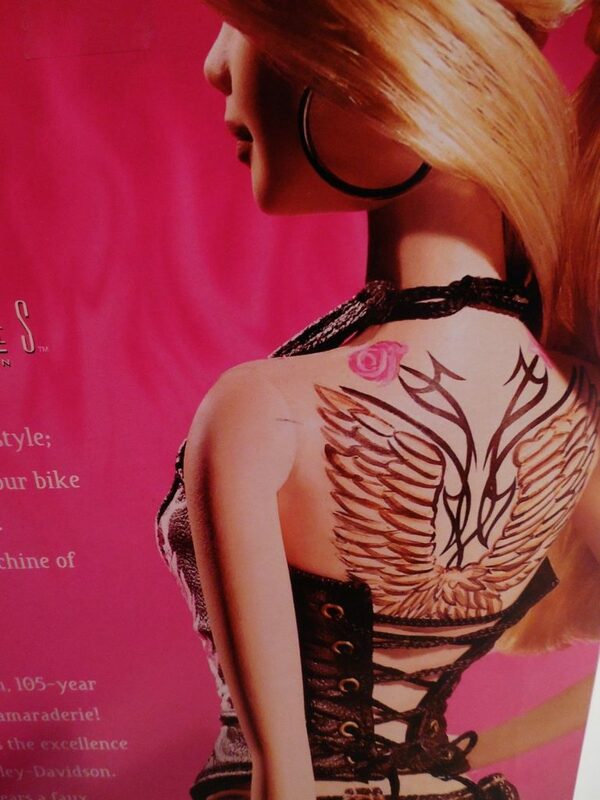 A 2008 collaboration with Harley Davidson saw Barbie with giant wings tattooed across her back. Biker Chick Barbie? Why not? Still, many parents might consider this look to be a bit too grown up for their little ones. And then there was the doll that some people affectionately call “Tramp Stamp Barbie.” But the lady’s no tramp. And the ink is only temporary. Totally Stylin’ Tattoo Barbie came with a number of temporary tattoos that kids could put on wherever they liked. And everyone who’s ever had little kids around knows that temporary tattoos are good, clean fun. A dog can be a girl’s best friend. But girls have enough toys training them to clean up other people’s excrement. (And we can’t remember G.I. Joe ever being asked to do doody duty.) Do we have to pick up after our doll’s dog, too? 3. Math is Hard, Even When You’re A Computer Engineer! A later Barbie tie-in product, a book called I Can Be a Computer Engineer, actually sent the opposite message. 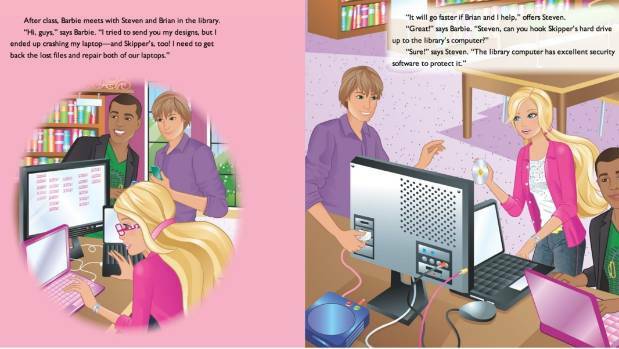 In this book, Barbie works for a video game company. But only on the design end. Because programming is a man’s job. Unfortunately, Barbie can’t even do email correctly. When she tries to send the guys her designs, she crashes her computer and her friend’s, and needs their help fixing the computers and retrieving the files. Silly Barbie, coding is for boys! Image is CC BY-SA 3.0 by Carrie Bee, via Wikimedia Commons. There is also, of course, the slumber party favorite of Getting On The Scale And Telling Your Friends How Much You Hate Yourself. 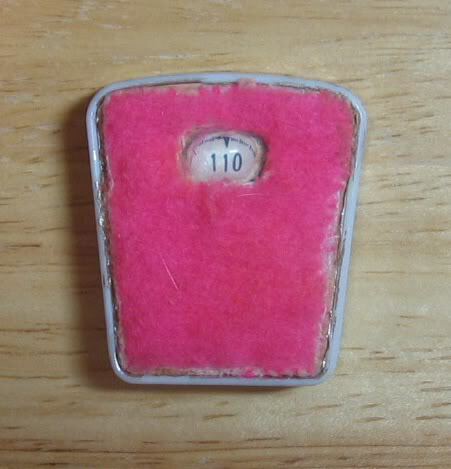 Which would be pretty easy to do, if you’re 5’9″ and your scale is set at 110 pounds. Image CC BY-SA 3.0, by Carrie Bee, via Wikimedia Commons. But don’t worry. 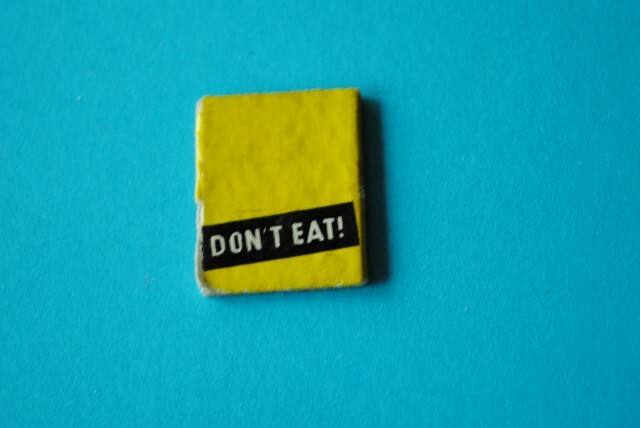 Just follow the advice in the book, and you, too, can be 35 pounds underweight one day. Image is CC0, by Tomasz Mikolajczyk, via Pixabay. Ok, this one wasn’t funny. 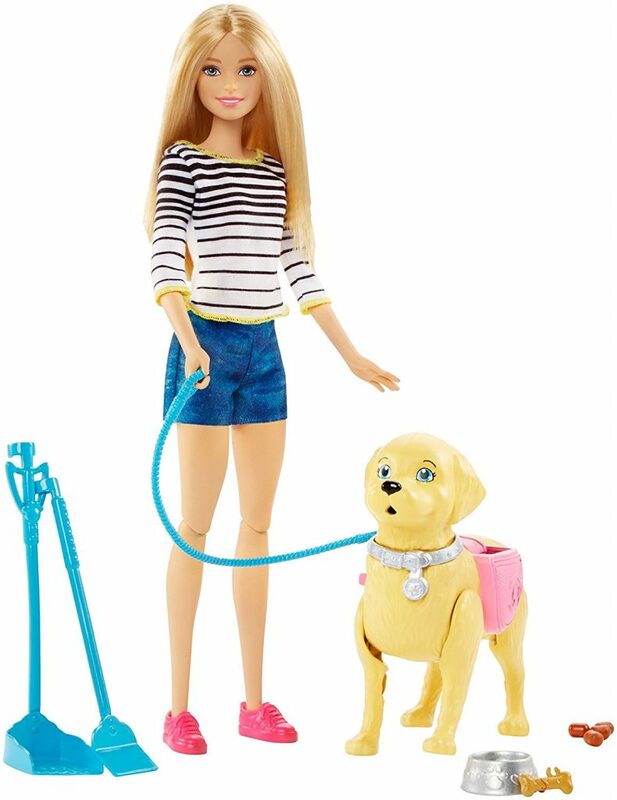 Becky, Barbie’s friend for over twenty years, used a wheelchair. And the wheelchair wouldn’t fit through the doors of Barbie’s Dream House. It wouldn’t fit into the Dream House elevator, either. One of the best parts of imaginative play is that kids get to make the rules and dream big. So it’s a slap in the face, when your toys put up artificial barriers that remind you of real-world limitations. To make matters worse, in twenty years, Mattel never saw fit to fix the house. Even when Becky became a Paralympics champion. There was talk of changing her wheelchair to fit the house, but that didn’t happen either. Blogger Karen Hitselberger told PRI, that this is a symptom of a larger problem. 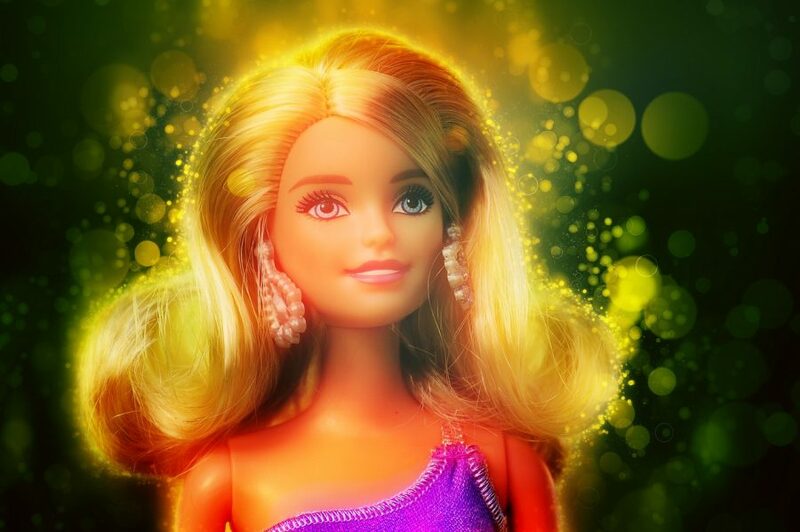 Barbie continues to bring fun and joy to kids and collectors around the world. And we hope she will be with us for a long time to come. But we also hope that toy designers will continue to think about the kids they’re designing for. There are plenty of toys that cater to the mainstream. Let’s think about who might be left out, and how we can bring them in. Play shapes lives — let’s give kids the tools to dream without limits.